Warning: Using the APH Radio Mobile App will use cellular data when not connectyed to WiFi. 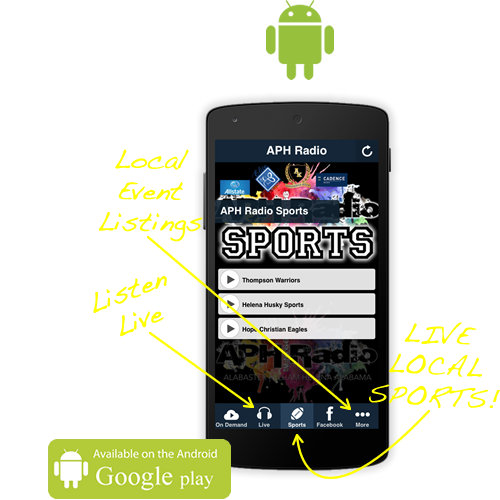 APH Radio is not responsible for overage charges incurred by using the APH Radio Mobile App.  Not all iPhone and Android phones or operating systems supported. By accpeting the 'Push Notofication' feature of the APH Radio Mobile App, you give APH Radio permission to send you infomration via notification on your mobile device. APH Radio, Alabaster Broadcasting and Community Radio, its agents, representatives or underwriters are not responsible for errors or misuse of the APH Radio Mobile App. 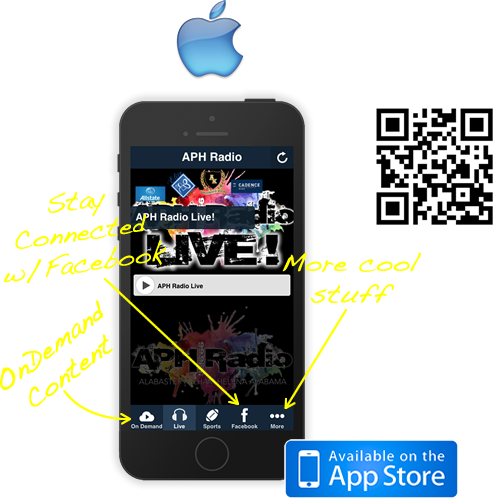 The APH Radio Online stream and all musical content contained in the APH Radio Mobile App is licensed through Shelby Online Services, Inc., and is not responsible for its uptime, quality or copyright licensing.